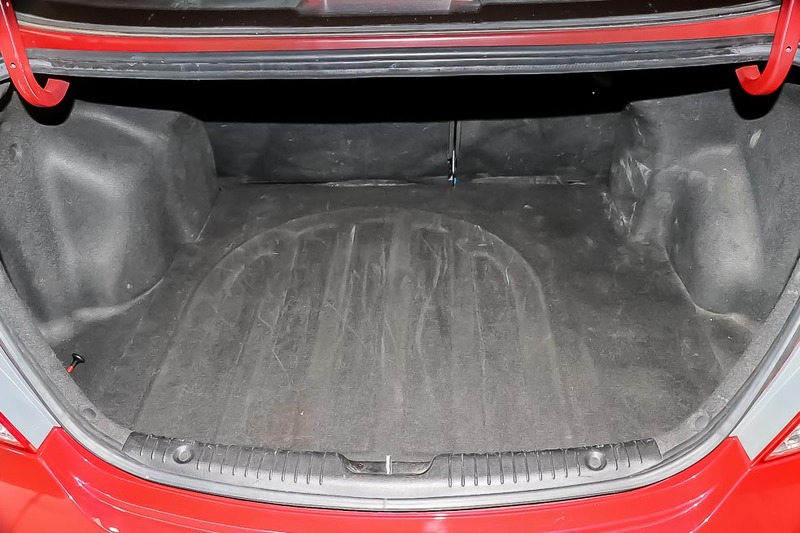 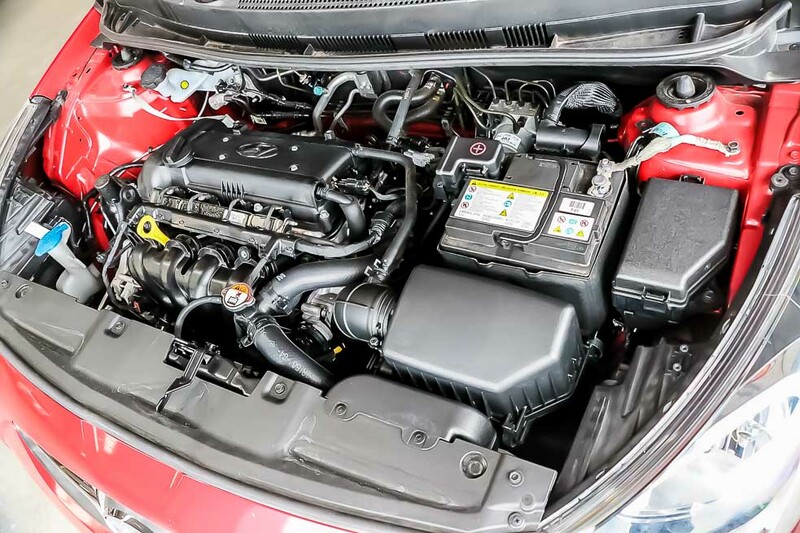 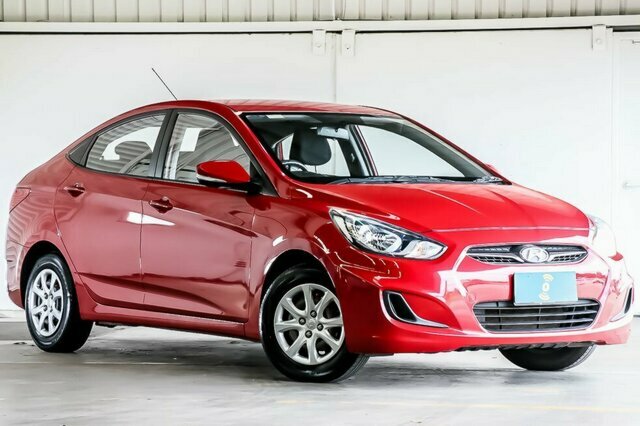 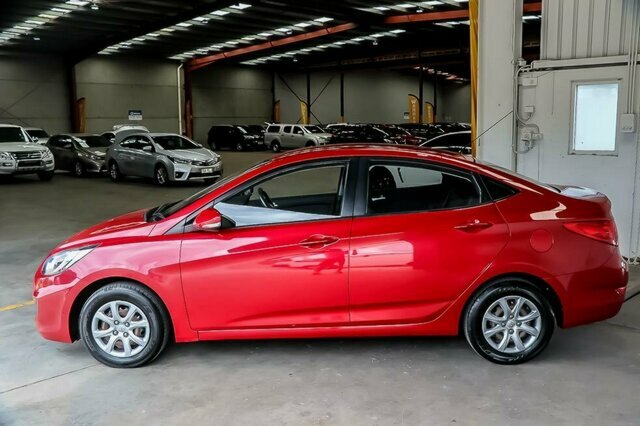 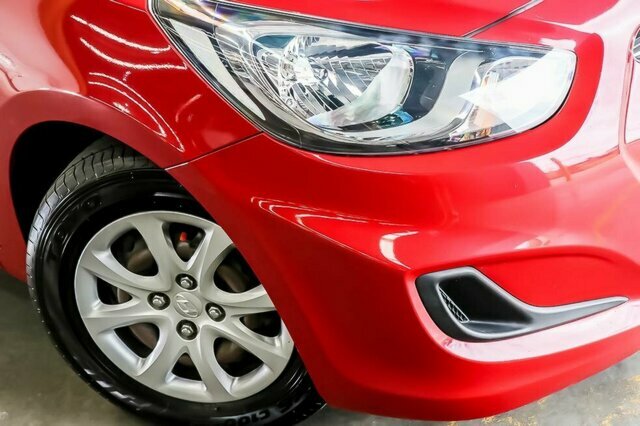 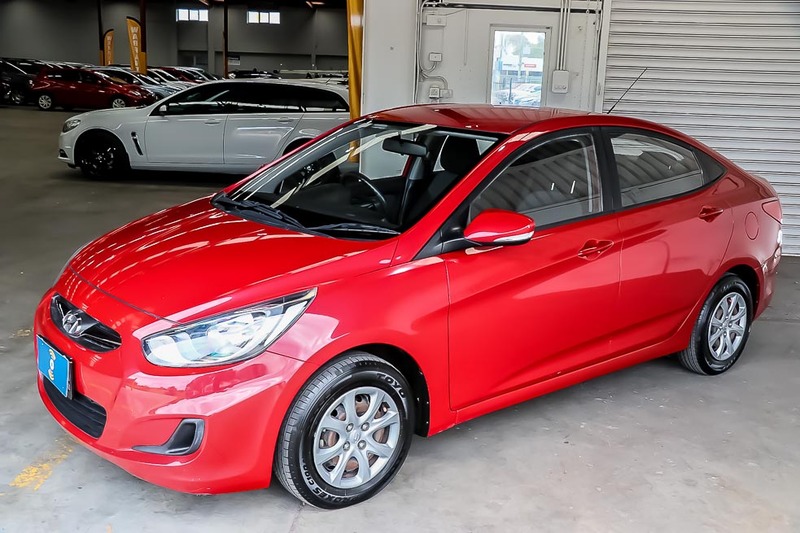 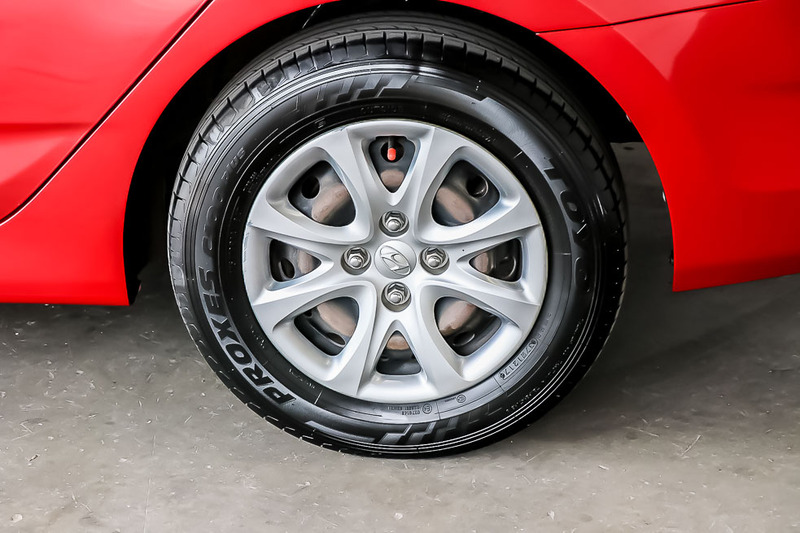 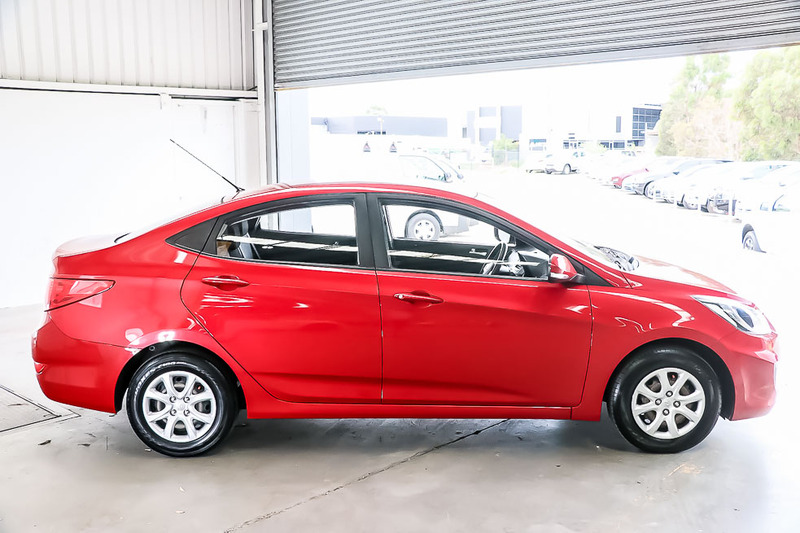 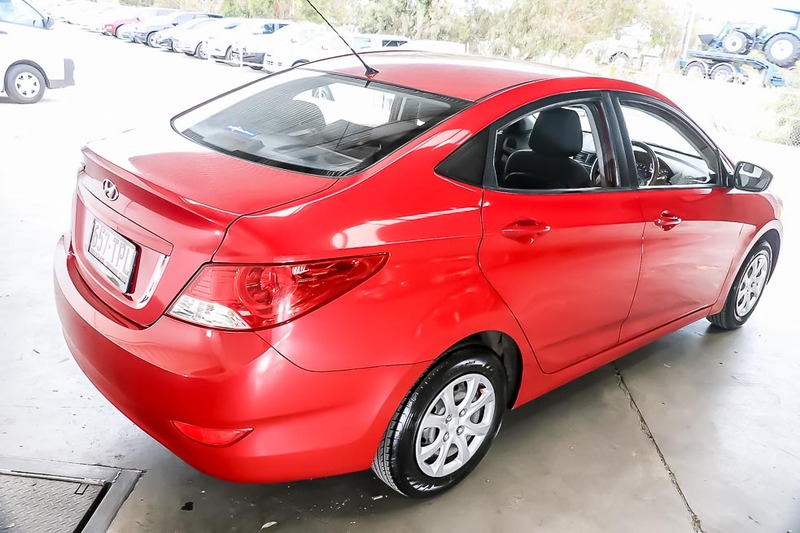 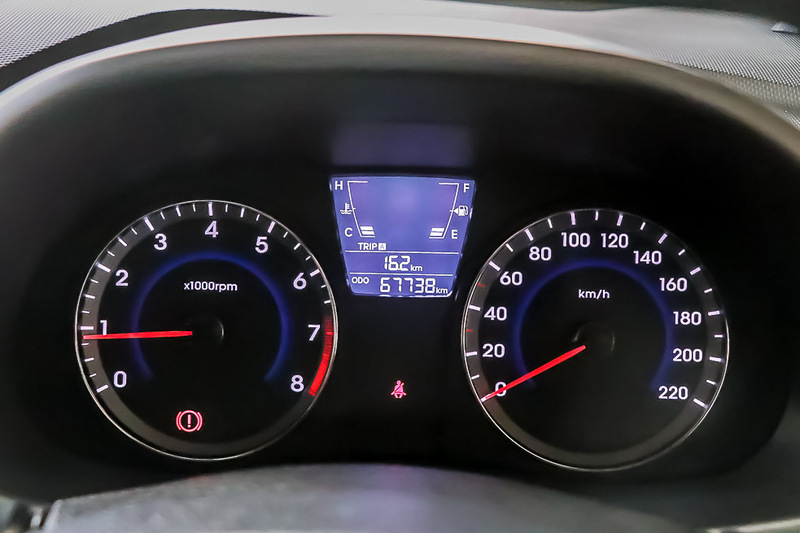 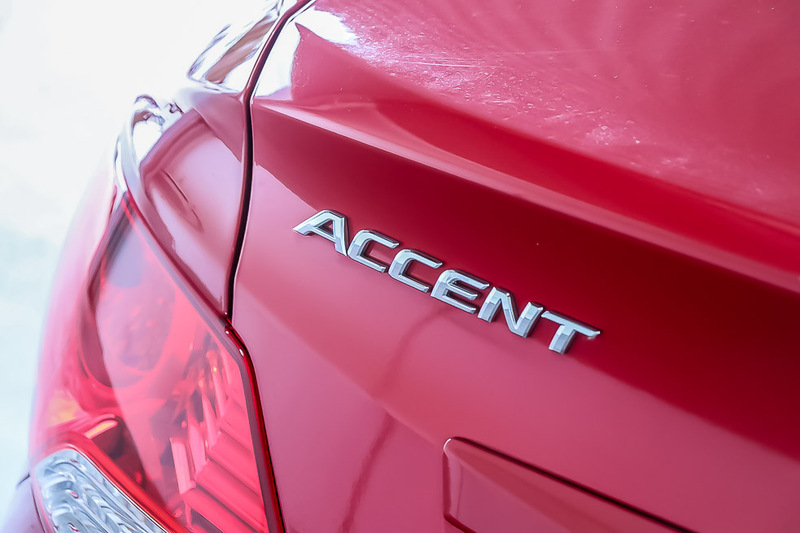 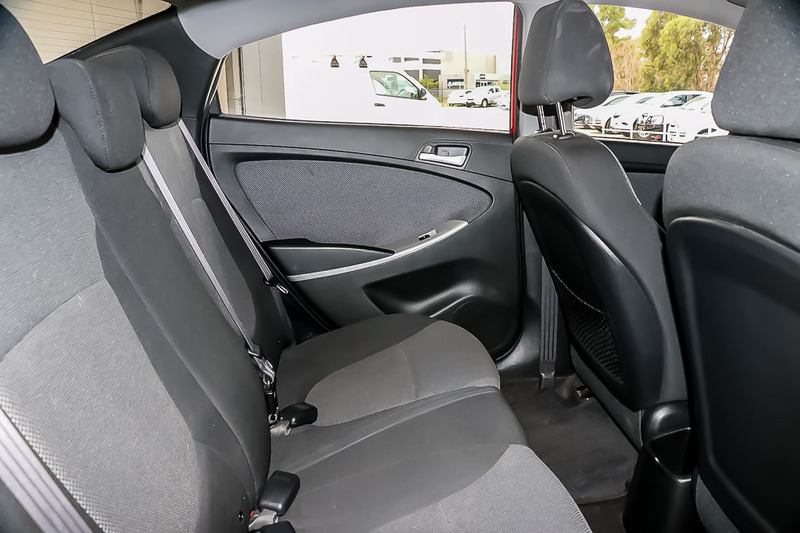 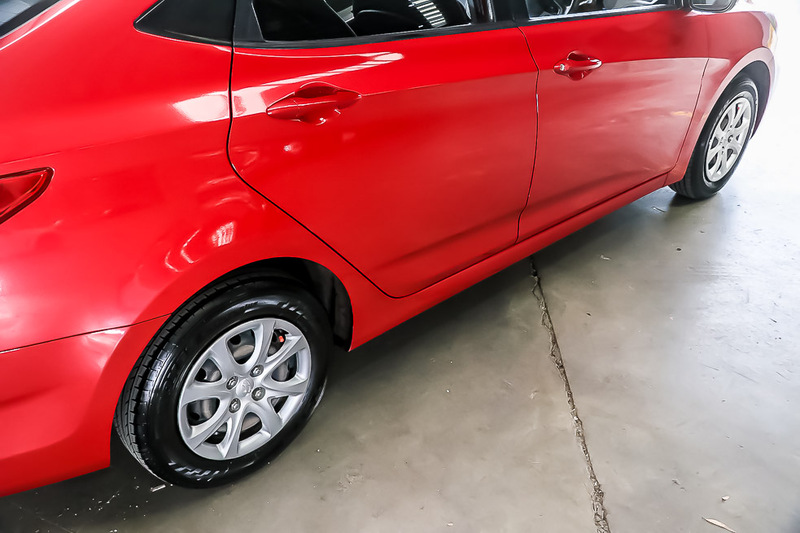 2013 Hyundai Accent RB Active Sedan 4dr Man 5sp 1.6i with low kilometres wont disappoint. 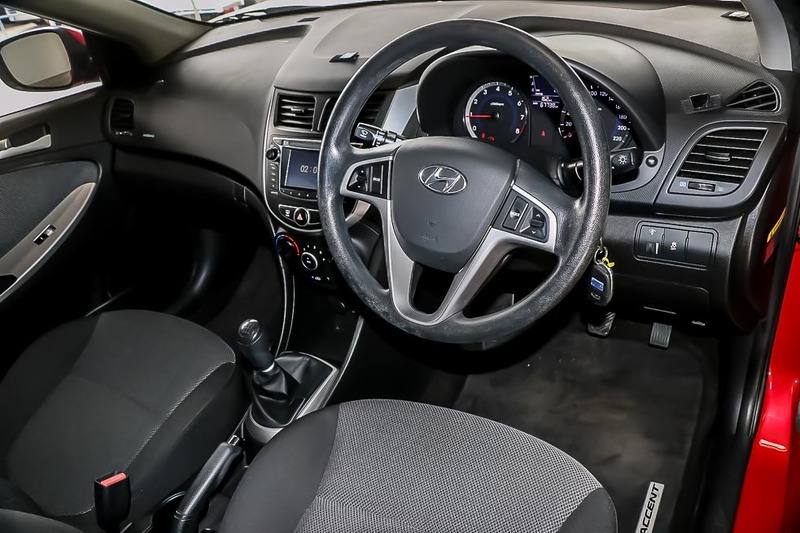 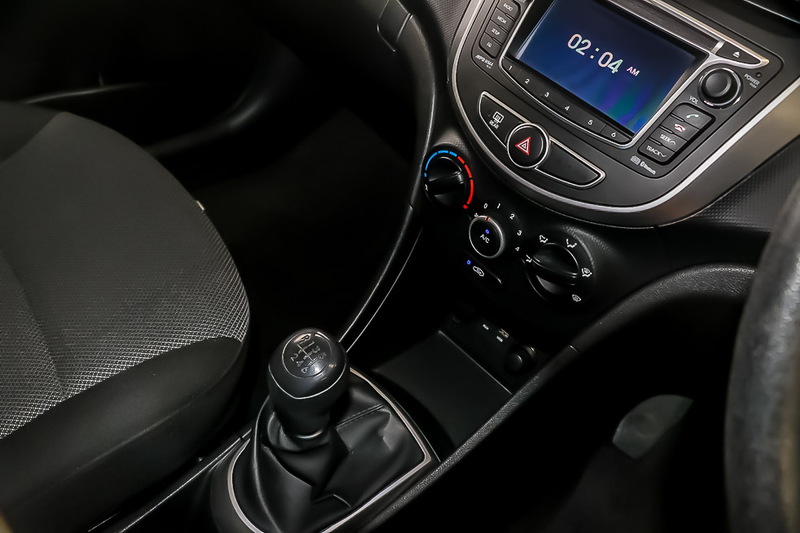 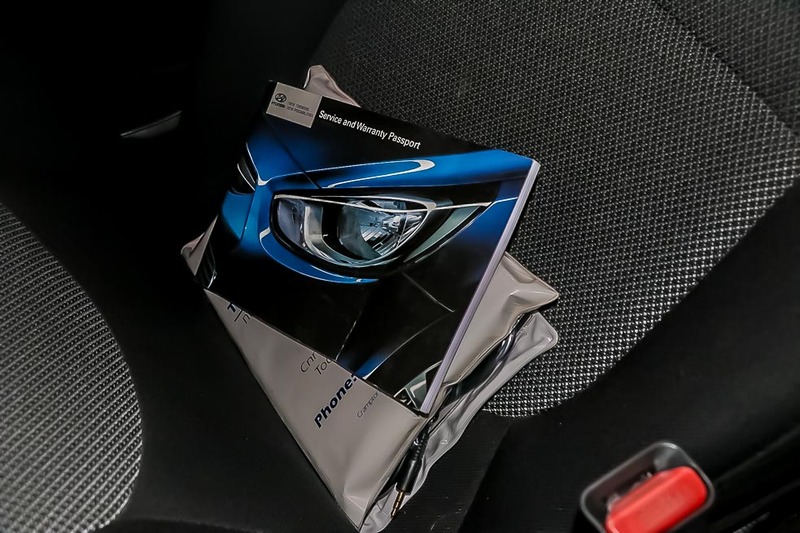 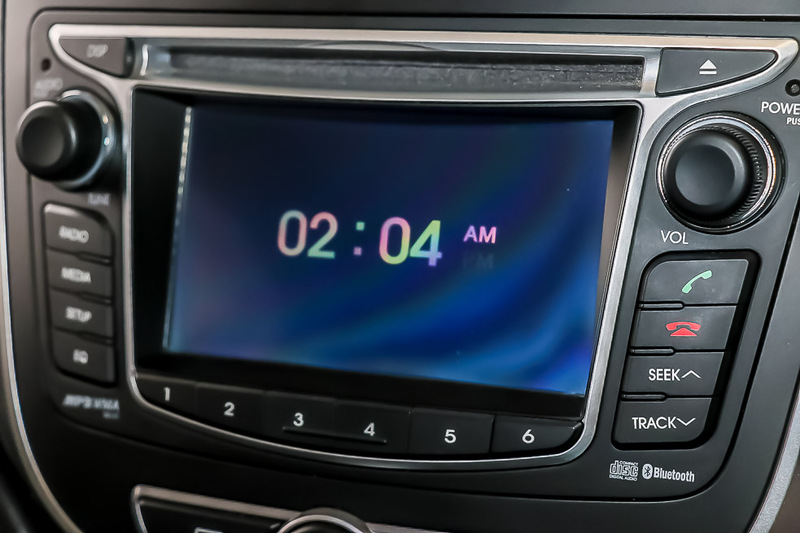 Featuring Bluetooth, CD Player, 4 Speaker Stereo, USB and AUX Inputs, Airbags, Brake Assist, Traction Control, Stability Control, Central Locking, Alarm, Front and Rear Airconditioning, Sunglass Holder, Power Windows and so much more. 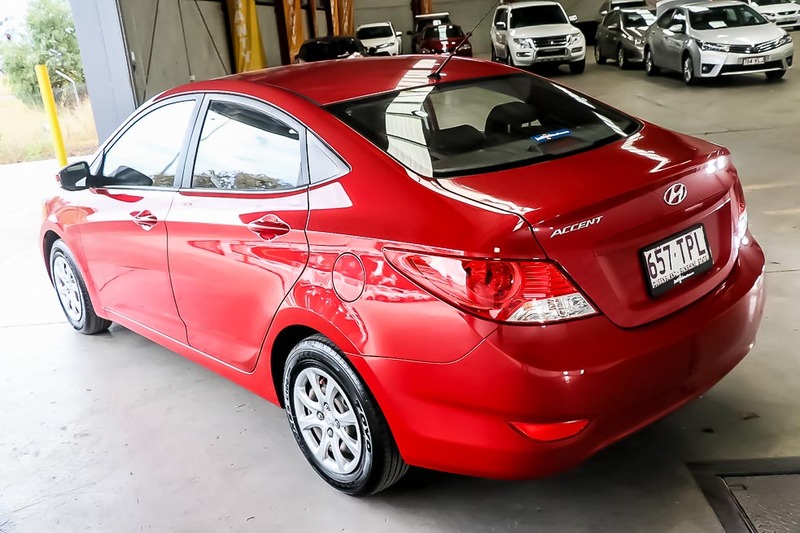 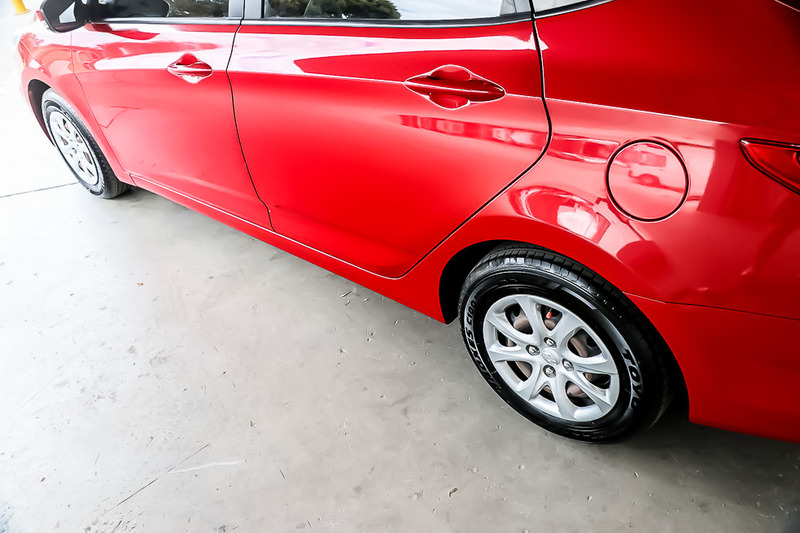 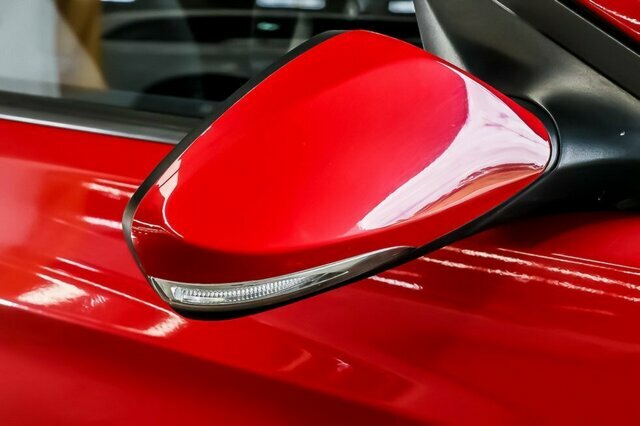 With a fantastic service history and a 1 owner, this popular small sedan won?t last long.